Should I Buy Grey Market Items? With an almost endless array of lenses both Nikon and 3rd Party, choosing Nikon or Canon assures you that you'll have the lens you need! I am going to start this off with a “I just got screwed” story. This is a story of how I got screwed not once, but twice, and possibly a third on grey market items. This is also a warning to you out there looking for new gear. This is also some advice on how you might find out if your item is a grey market item or to find an authorized retailer. A little over a year ago I sat in my car talking to my wife when a strong gust of wind came up and blew my camera off a cliff and into the ground. The camera survived but the lens did not. I got the insurance on that and turned around and bought a used Tamron 15-30 f2.8 lens off of Amazon. It showed up and it was huge as expected and everything went along wonderfully. Flash forward a year though and I am now singing a new song. Though I make a modest income off my photography I knew I needed to do something quickly to fix this before it affecting my business. I reached out to Tamron to get my lens fixed but ran into an error very quickly. When I put in my serial number on their website for maintenance they said I needed to call them. So the next morning I did. It did not take long for them to confirm that this lens was a grey market lens and that they would not repair it at all. Dang. I then began reaching out to lens repair companies and discovered that they too do not repair Tamron lenses because the company does not provide repair parts or calibration equipment. The realization of this all hit very quickly. I now have a lens that cannot be fixed, it is breaking and is a liability in the field. The resale value normally is $850 or so but with all these issues it resale value plummeted. Who wants to buy a broken lens unless it's at a crazy good deal? That is what I did. I was able to recoup a little bit, but overall I am out a wide angle lens, over $500 dollars on resale value and now I have to buy a new lens for my camera, so another $900+ dollar issue. This lens is legit, but the retailer was grey market. I purchased this lens a few years ago from Amazon (see the repeating theme here) and at the time there was a $100 dollar rebate going on. I was all excited. When the box arrived it was 6 softballs. I kid you not. That was a $700 dollar set of softballs. I almost drove to Amazons distribution center in Vegas to throw those balls back through their window. I called them up and got it worked out. When the lens finally arrived I went onto Canon's website and submitted the information and they denied my request as the lens was not from an unauthorized retailer. Not only did I deal with someone replacing my item in shop and sending me a set of softballs when that was all worked out I still couldn't get my money back. Again another grey market issue. I am getting angry just thinking about this again. So Mad! I am not for sure on this one, but I bought a used Canon 60D many years ago. At the time the camera told me how many shutter actuation it had. Fun fact Canon cameras don't have the ability to show that in their menu system in the US (I know I just looked). It takes another program on a computer to tell you that. Now that I think back on it, I think that was probably a grey market item. Not sure, but traded it for a lens later on. I guess I got what I paid for back then. Do I Have A Grey Market Item? After reading the stories above you might be asking yourself the question posed above. The first thing you can do is think back to where you purchased it. Was it from the company or a third party site. If it was a third party site, is it reputable like B&H or Adorama? Or was it Amazon, eBay or some other site. If you bought used from someone possibly reach out to them and ask them where they got it from. If you got it through a reputable site, sit back and breath easily. If you find yourself in the other category do the following. Check to see if it has a serial number. If it does not, you have a grey market item. If it does reach out the manufacturer and confirm the serial number with them. If you are told your lens/camera is a grey market you have about 120 days to return it to the retailer whom you purchased it from. Also, if it showed up without manuals or weird charging units, it's a grey market. What happens if you guy grey market? Sometimes you might get defective equipment. You might even get equipment with counterfeit software or other fake pieces within. Here are some of the companies that are talking about it and thier policies on it all. Canon– All warranties are void. From what I hear they will still fix the lens/camera but you will eat 100% of the repair cost even if it's been 1 day since you bought it. Nikon– Won't touch it with a 10 foot pole, you are on your own. All warranties void. Sony-Could not see anything looking around. If you are a Sony rep reach out to me and I will update it here. 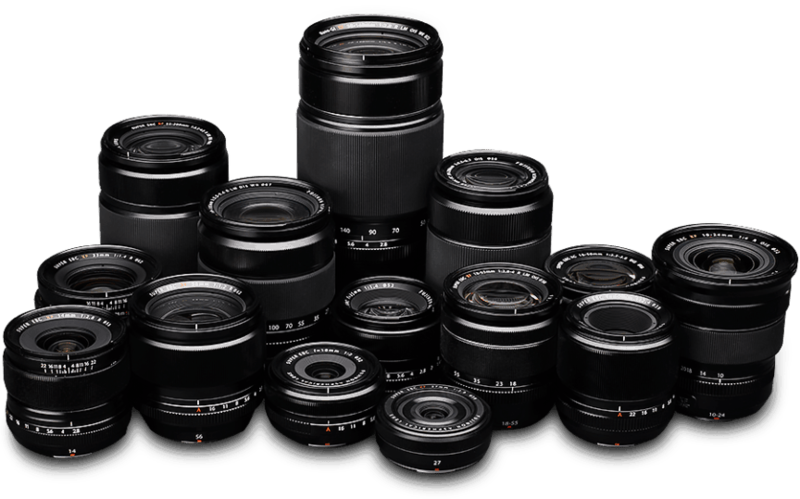 Tamron– Will not repair or fix any issues. You have to return it to the retailer. They do not provide equipment for others to fix so you are out of luck if your personal warranty expired with the retailer. 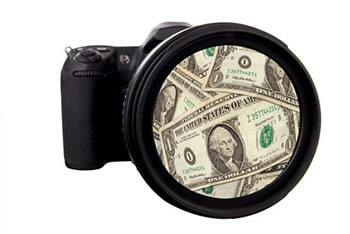 Sigma– They will fix a grey market item but it will cost $250 plus the price of repair. Fuji– All warranties are voided. I looked up a few other lens companies out there, but I did not see anything in specific on their sites. If you have questions about your companies gear you can ask them. Unfortunately, there are still good reasons to do grey market purchases. The biggest is the price savings. In fact, that is the only one I know of. You might be able to get gear hundreds of dollars off possibly even a $1000 if you are lucky. If you are only saving $100 or less, don't do it. Grey market items are legit though. They are made by the manufacturers and they have all the quality that you would expect from the company. They just have a few hidden dark aspects to their existence. If you are willing to risk it for the price savings go for it. If you don't have extra cash just to potentially burn, save up a bit more an go through a reputable source. I will never do grey market again. I have been burned too many times now. In fact, if I were you I would not buy Amazon for cameras or lenses. They are having a bad reputation for people sending the wrong things to you. I would rather deal with the slightly higher costs of going through a reputable source than deal with the shady side of the business world. Do you buy Grey? If so tell your stories below, both good and bad.